Kidd Madonny is an incredible DJ and fashion designer - a true showman!. It was important that his new site could focus evenly on both aspects of his career. 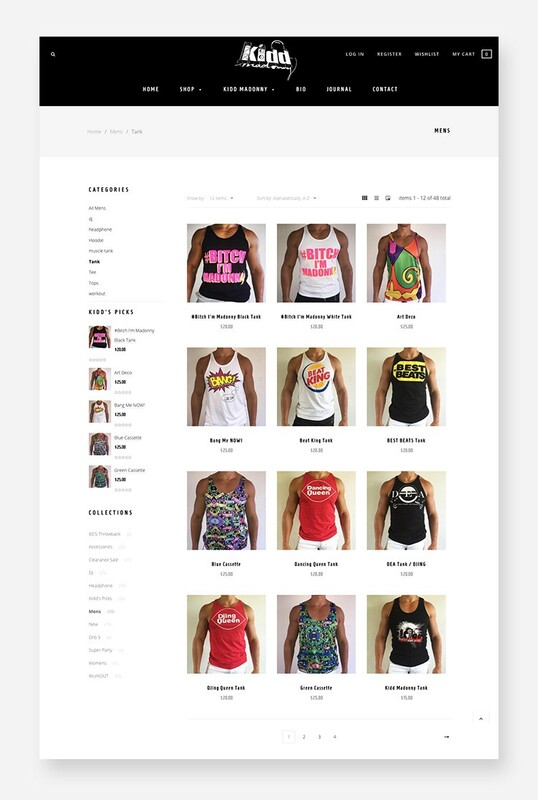 We chose to build Kidd's latest site inside Shopify. We created a custom template to allow him to showcase his collections and allow his fans to stay up to date with his latest appearances. 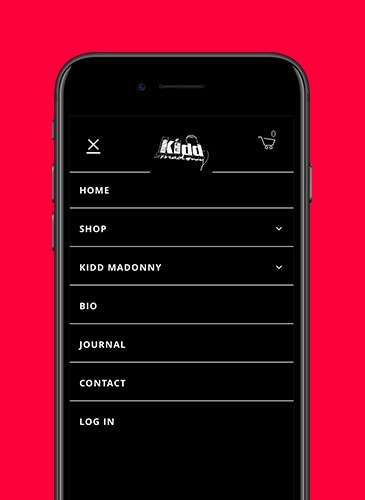 Shopify is a great option and gives Kidd the resources he needs to fulfil his orders, track his inventory & promote his site.